I am so blessed to know so many wonderful people. The people who read my blog and the people whose blogs I read. The people who get that loving books is not a hobby but a lifeline. “Those that get that loving books is not a hobby but a lifeline.” <— That exactly. 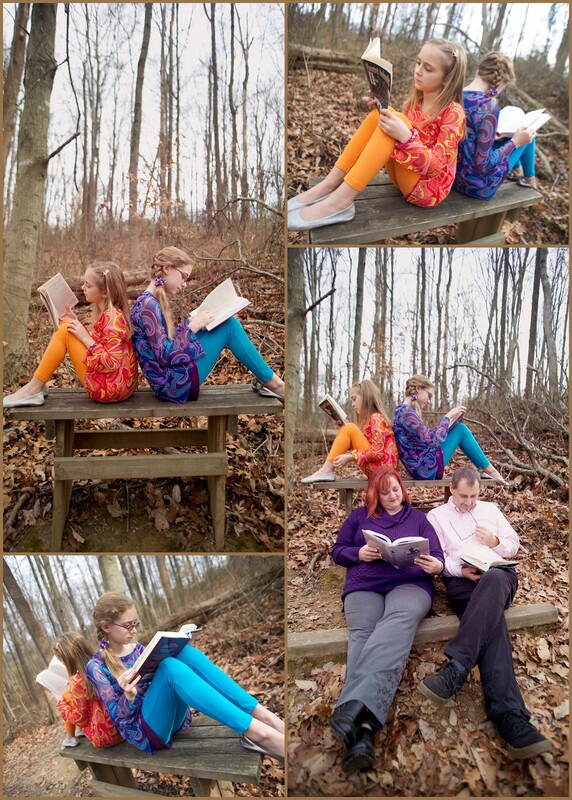 Love, love, love the family reading photos. Have a terrific New Year.